Join our email action network! 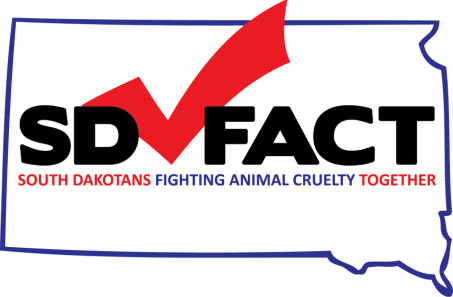 Our mission is to advocate for the protection and humane treatment of animals in South Dakota. We support candidates and incumbents who align with these values. We advocate for humane legislation, oppose inhumane legislation and educate the public on issues that affect animals in our Statehouse.